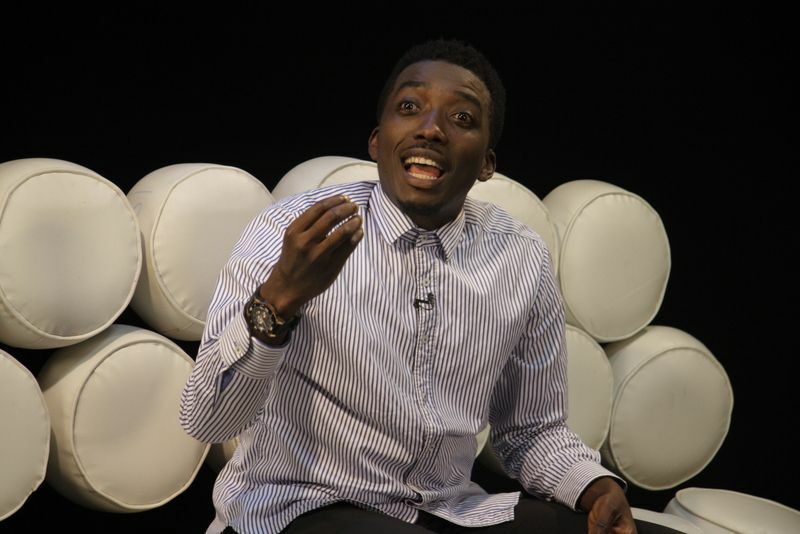 It’s a thrilling session with Bovi! 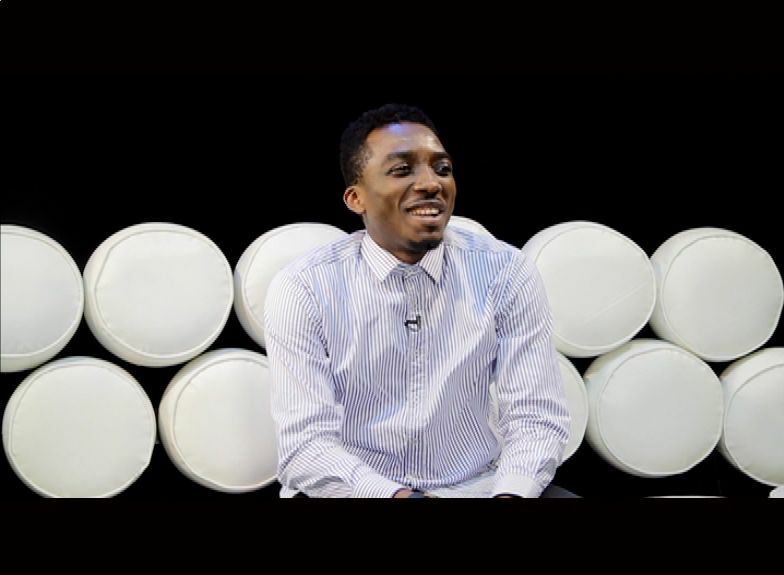 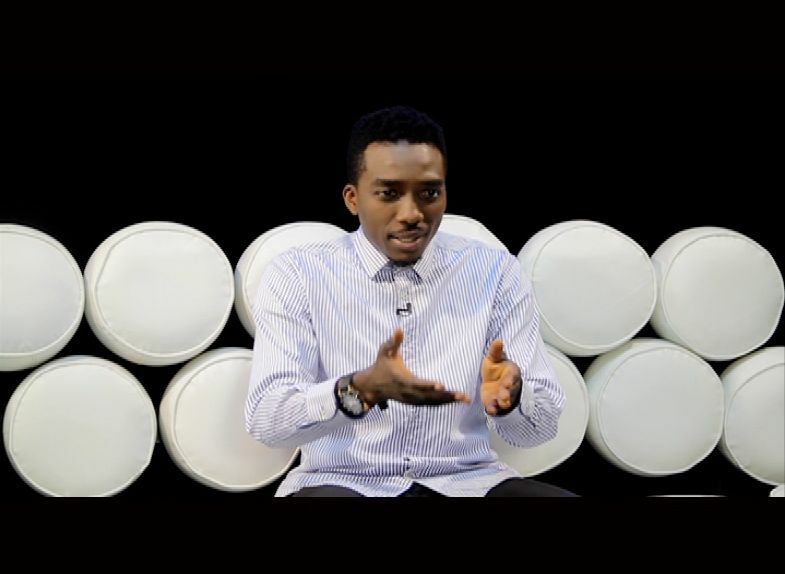 On this week’s MTV Base Official Naija Top 10 show, comedian and actor Bovi co-hosts this week’s edition with MTV Base VJ Ehiz. 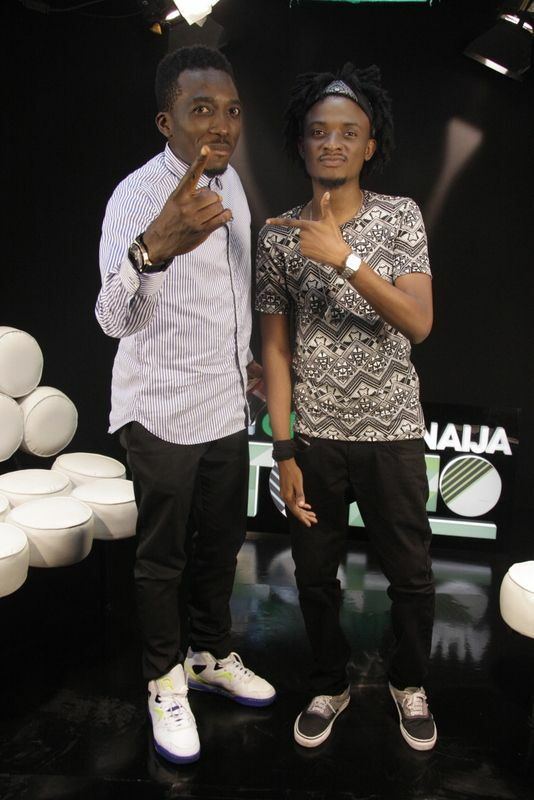 Dr Sid’s hit single “Surulere” is still number 1 on the chart for the second week. 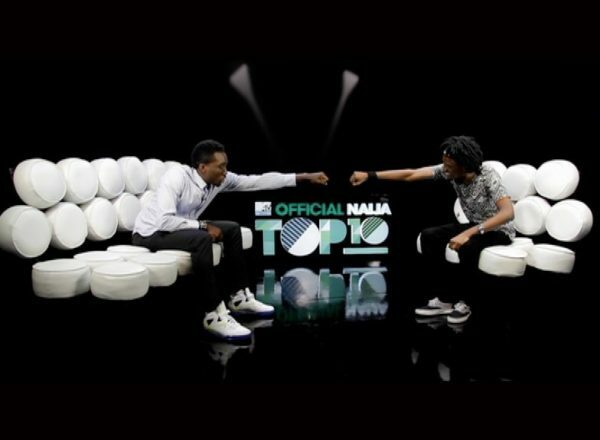 Fast rising artiste Patoranking is hot on Dr Sid’s heels at number 2 with “Girlie O”. 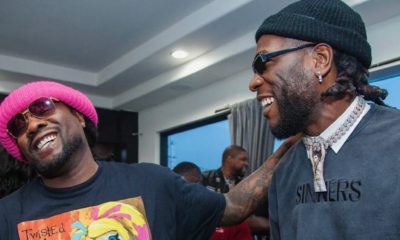 Burna Boy’s “Yawa Dey” drops down to number 5 as Davido and Ice Prince move up one notch each with the singles “Aye” and “Jambo”. 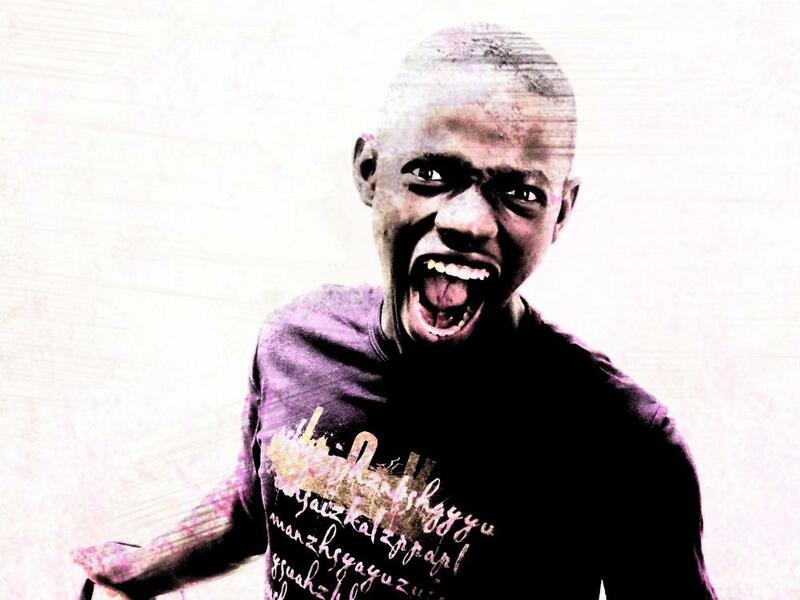 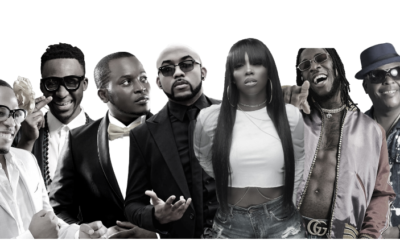 Other artists on this week’s chart include 2Face, Wizkid, Phyno, Jesse Jagz and others. 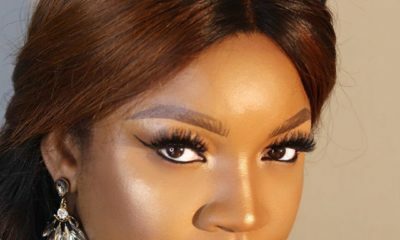 For more info on the show, log on to www.mtvbase.com, like their Facebook page www.facebook.com/MTVBaseVerified and follow Twitter @MTVBaseAfrica, using the hashtag#OfficialNaijaChart. 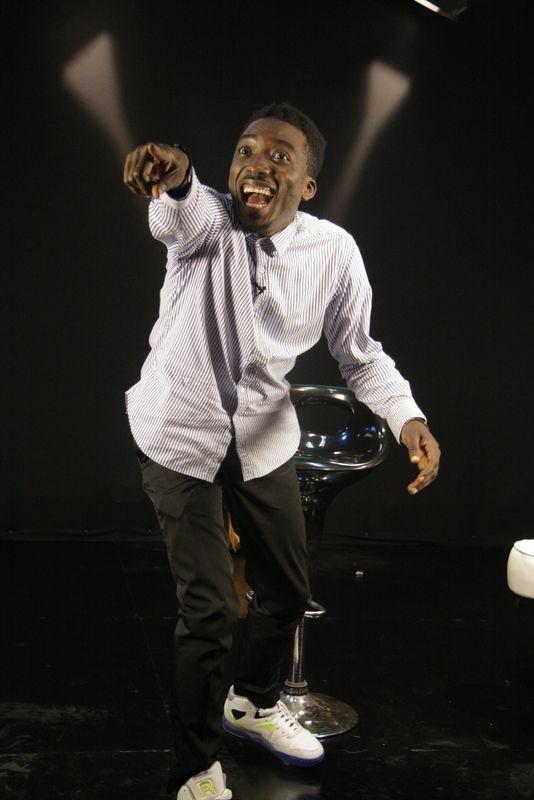 This guy is really funny o. 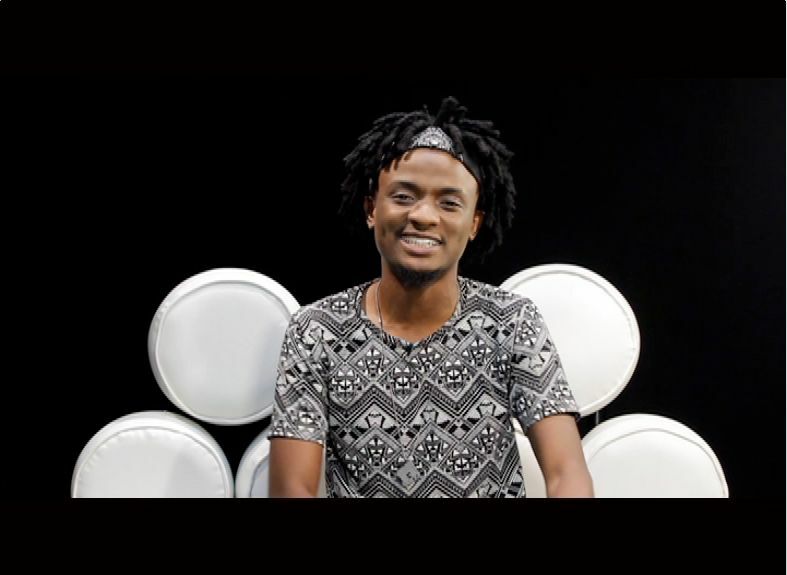 But bro that jab at Wizkid was costly o lol chai!